I'm finally getting to posting the contents of the Frazetta/Magazine mystery box from @wombat. I messaged him earlier, so stop judging me. An incredible selection of goodness. There's a stack of early Creepy and Eerie under the Blazing Combat. 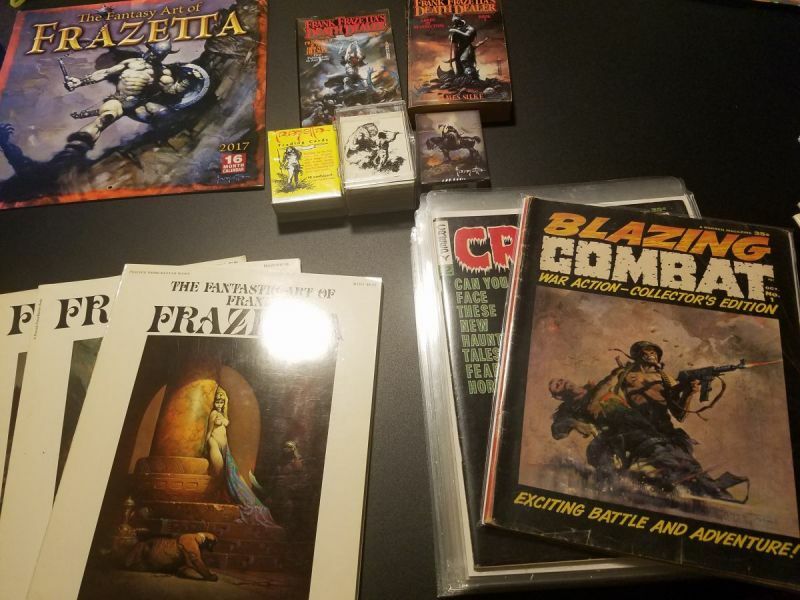 Box also included two novels, 2 full trading card sets, playing cards, and 3 Frazetta art books. Dang what a plethora of badazz stuff , he was my #1 choice in the raffle. Thanks for the kind words. Still one more box to send out. Received my package from @Zalgardos all the way from Germany. The sketch book is great and he included a few nice books to complement it. Thanks @thirdgreenham for the Outcast & Ronin books! Been working long hours since the holidays and haven't had time to post I appreciate them! Well, apparently my mystery box shall remain forever a mystery. 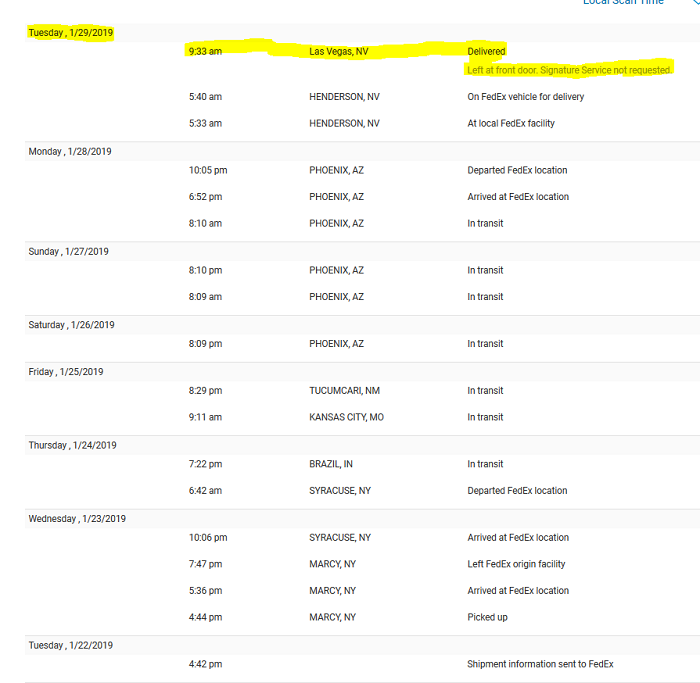 FedEx shows it was "delivered" on Tuesday 1/29, but, nothing was received. There was someone at home and never saw the FedEx truck. Receipt shows it was left at front door. I have opened a case with FedEx and they will have an investigator call me on Monday. Hopefully the driver delivered it to the wrong house, but, not going to hold out any hope. I hate people. 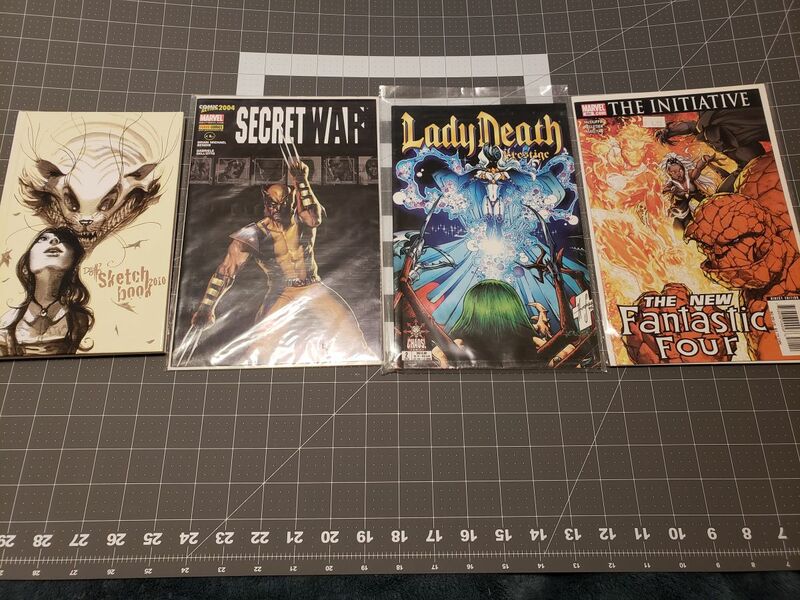 what are your comic interests? You don't have to do that. Appreciate the offer, but, not necessary. Just can't believe in this day and age of reported package theft FedEx wouldn't at least knock on the damn door. That is if they even delivered it to the right house. My mother was at home at the time and said she was in the front yard and never saw a FedEx truck, let alone a box left by the door. I'm just the coordinator. Just? @aszumilo the PO has gps tracking on boxes now, surely Fedex does, too? Not sure if they do or not. Waiting to hear from their "investigator". The scanners that Canada Post uses, and likely USPS and Fedex and UPS, record GPS coordinates when items are scanned. A lazy coworker of mine got in deep bleep after sitting in a coffee shop scanning items as card outs rather than bothering to actually attempt delivery. Ask Fedex if they record GPS locations and if so what the GPS data is for your parcel. I'll ask as soon as I can get a hold of them. Thanks for the info.